Graham Biggs' Walsall Under-18s have been drawn away from home in the First Round of the FA Youth Cup. Walsall Football Club's Under-18s have been drawn away to Doncaster Rovers Under-18s in the First Round of this season's FA Youth Cup. A statement, issued via Saddlers.co.uk, confirms that Walsall FC will release details of when and where the fixture will take place in due course. 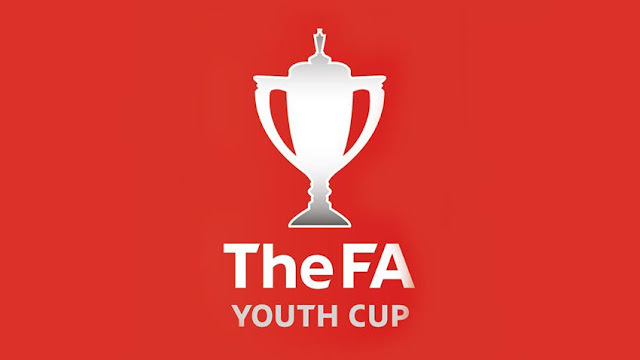 However we do know that FA Youth Cup First Round ties must be played before Saturday, 4th November.